What types of Counselling and Psychotherapy are Available? There is no clear distinction between counselling and psychotherapy in the UK. In reality it doesn’t matter what it’s called as long as it’s working for you. Counselling and psychotherapy gives you the space to focus on your issues in a constructive way. 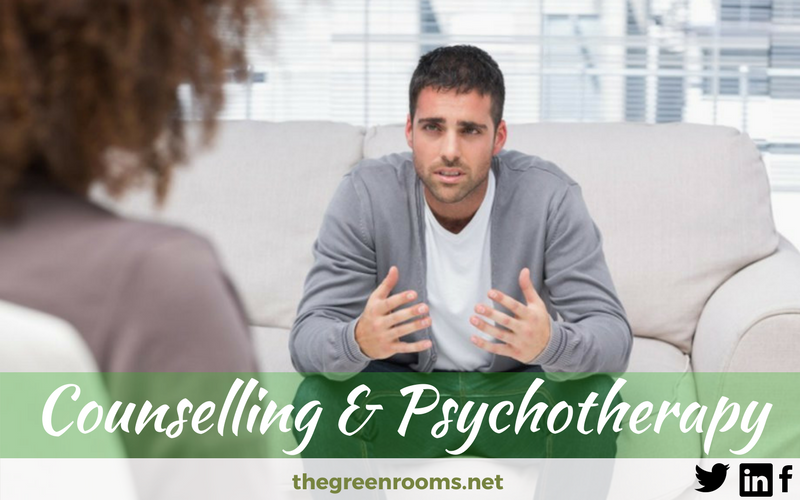 Your Counsellor or Psychotherapist will guide you to a better understanding of yourself, empowering you to find solutions to your issues by making changes in your thoughts, feelings and behaviours. 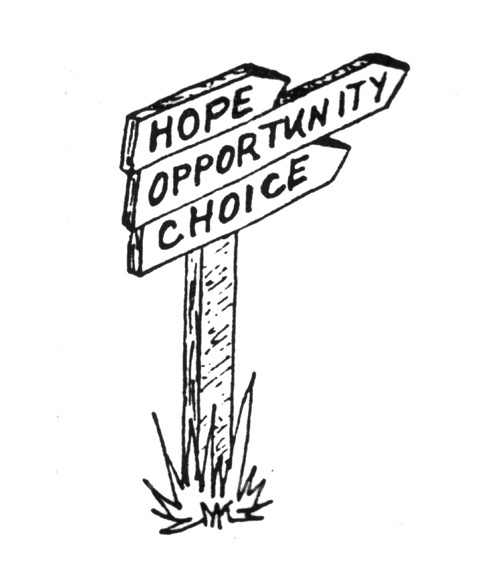 What issues can Counselling and Psychotherapy help with? There are many reasons why people benefit from counselling and psychotherapy and all reasons are valid. It is important not to minimise your issues because other people don’t understand them, or, you believe that other people have issues worse then your own. Examples of issues that counselling and psychotherapy can help with are experiencing: abuse, low self esteem, bereavement, anxiety, depression, eating disorders, sexuality issues, relationship problems and illness to name but a few. The number of sessions needed is unique to each client and will depend on your goals, how you use your time between sessions and how much support you have out-with therapy. Even with limited time or finances, realistic goals can still be achieved. Where is Counselling and Psychotherapy Available? Our Counsellors and Psychotherapists are all members of the British Association of Counselling and Psychotherapy (BACP), the British Association for Behavioural and Cognitive Psychotherapies (BABCP), or, The British Association of Art Therapists (BAAT), and adhere to the relevant code of ethics. We have a choice of Counsellors and Psychotherapists who are BACP accredited.